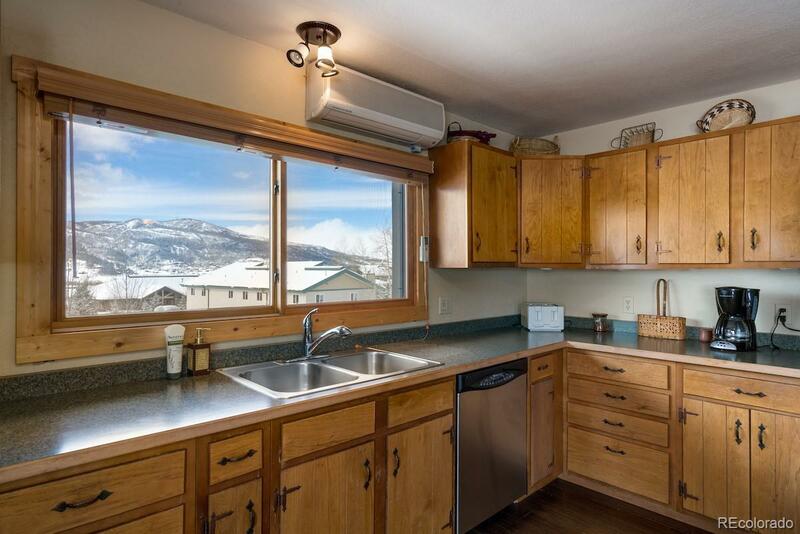 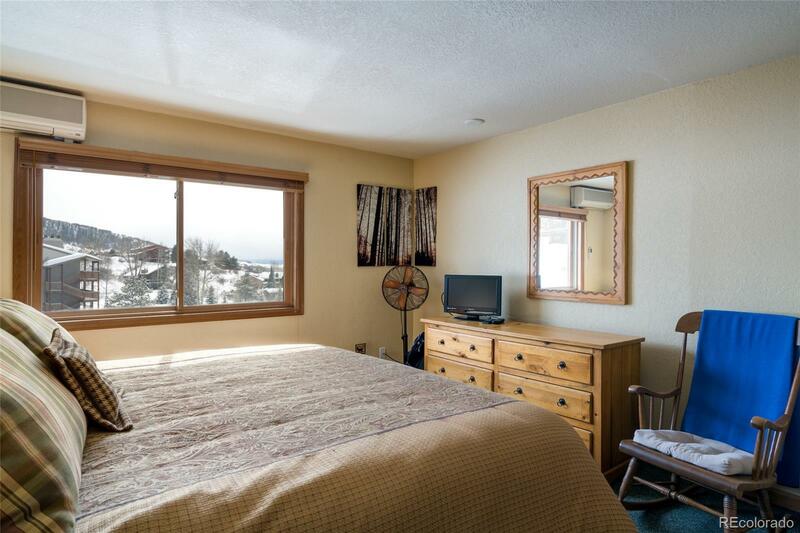 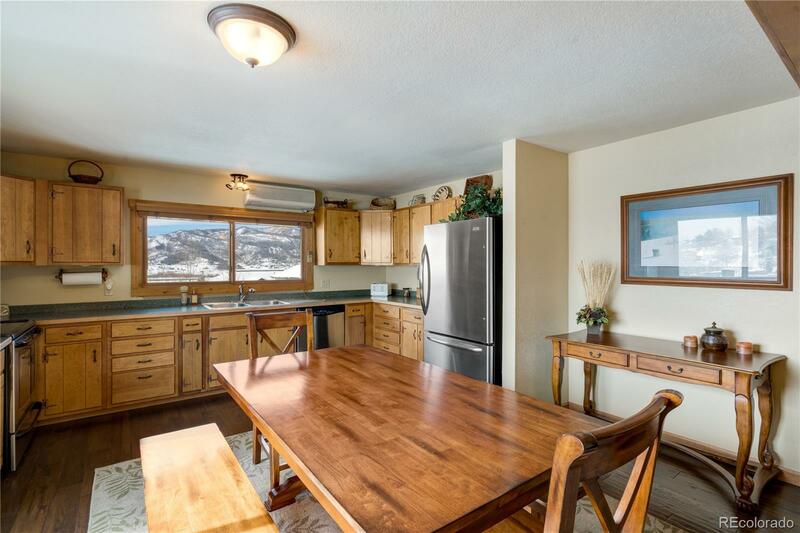 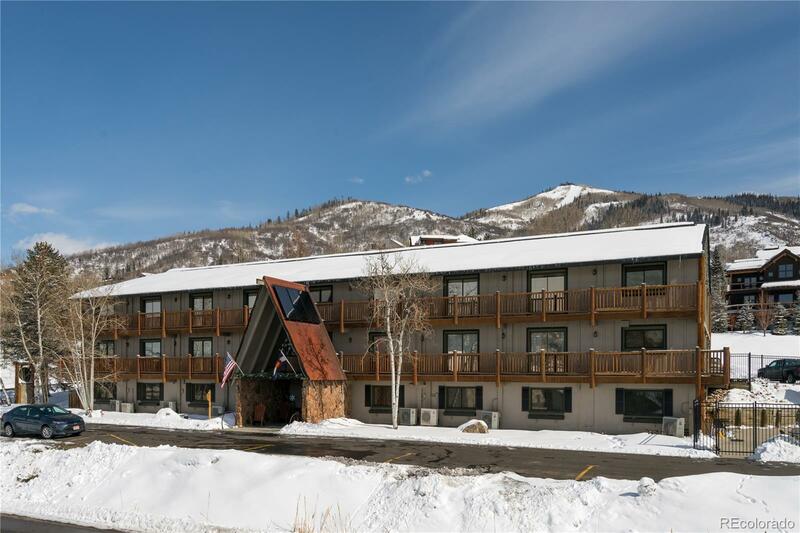 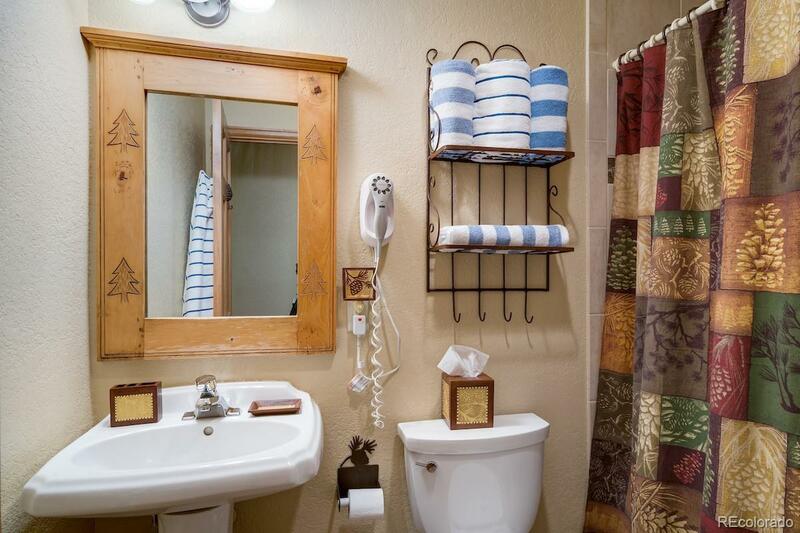 The only 2-Bedroom condominium available at the Inn at Steamboat, a small boutique hotel offering guests and owners a full compliment of amenities. 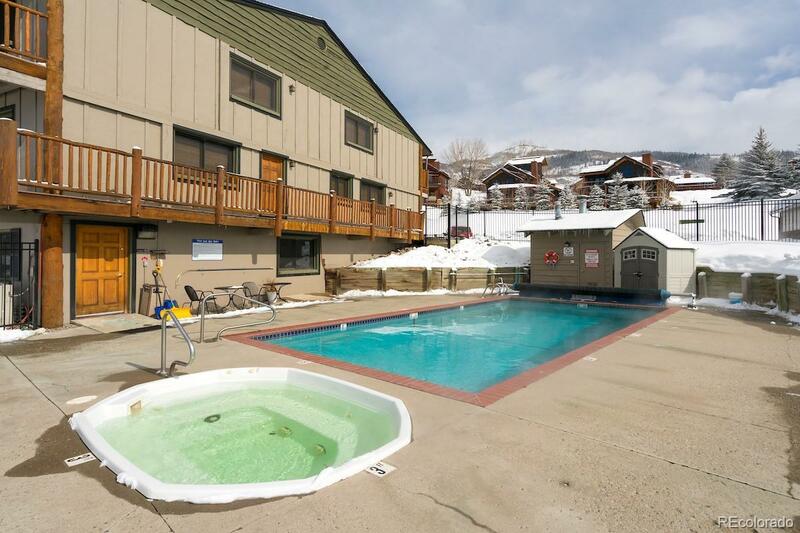 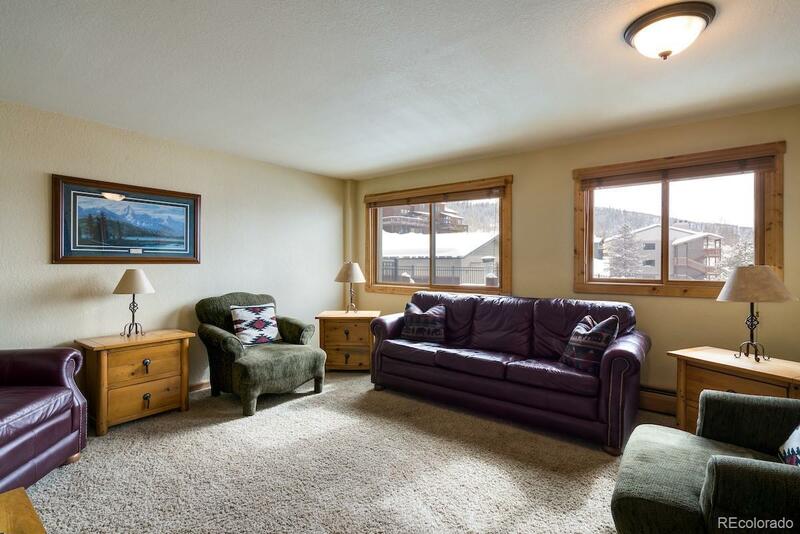 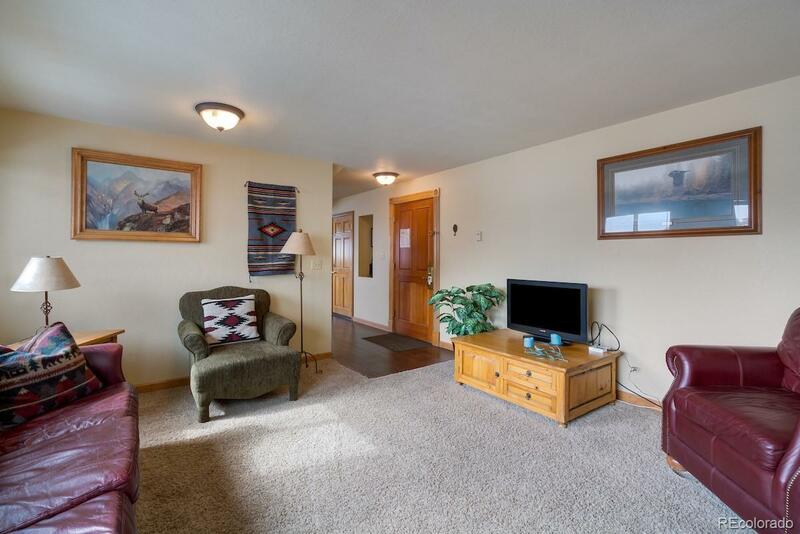 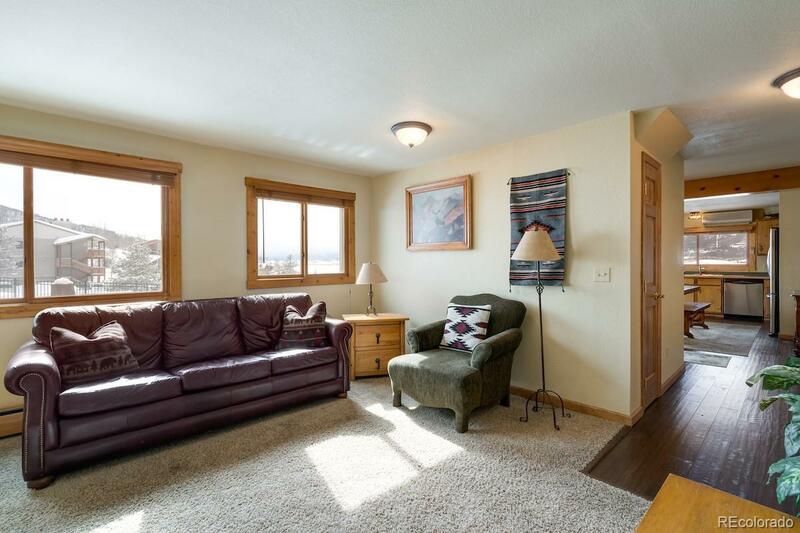 This fully-furnished, 2-story, end-unit overlooks the pool and hot tub with expansive views to the South Valley. Large kitchen and Living Room on main level with private exterior entrance or interior entrance from hallway of The Inn. 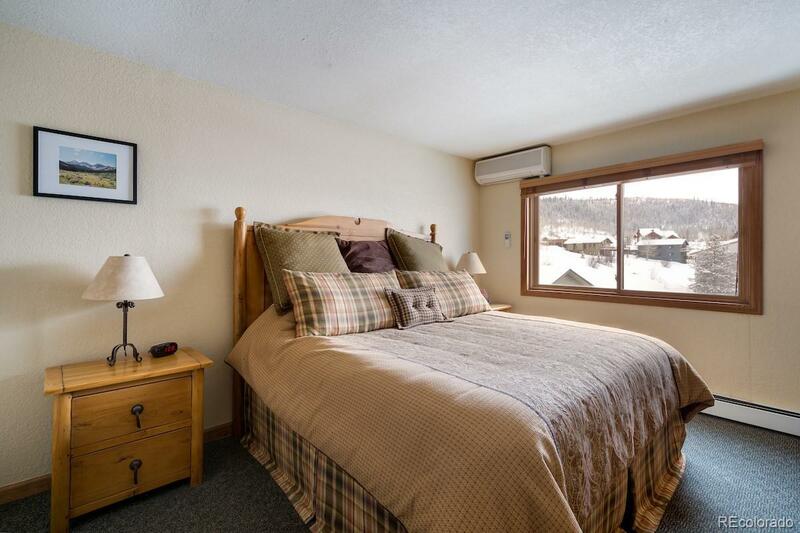 Two bedrooms (with A/C) and bath on upper level with no neighbors above or below. 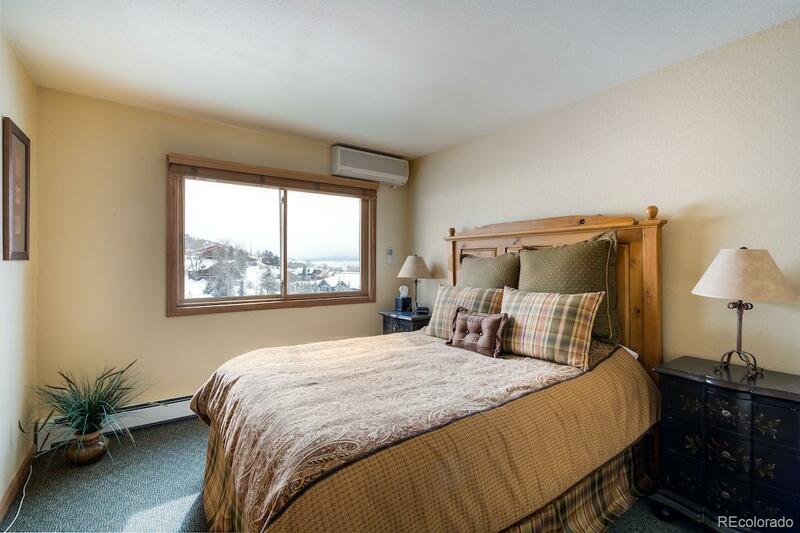 Great rental potential with personalized services provided by The Inn that include reception lounge, front desk, on-call shuttle, daily breakfast, housekeeping, fitness room, reading lounge, pool and hot tub. 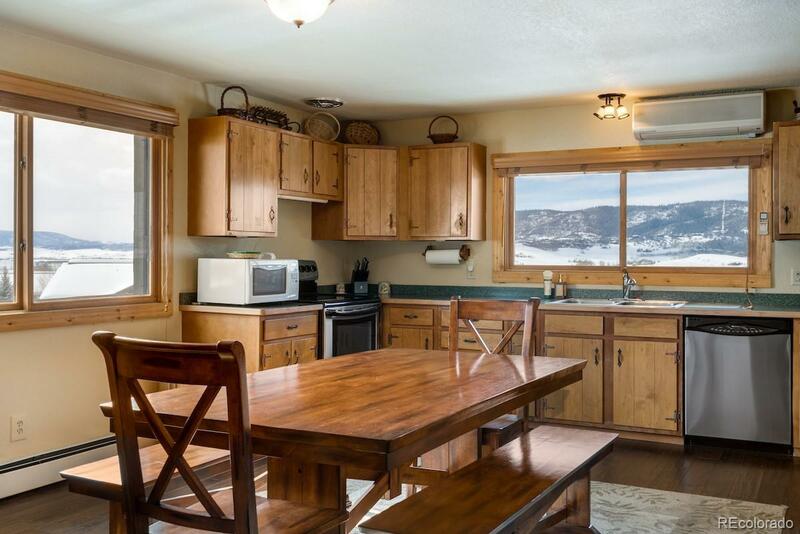 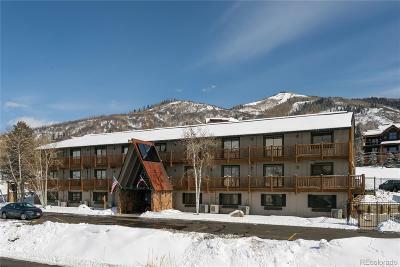 The Inn is tucked away in a quiet, neighborhood setting only a few blocks from the Ski Area. HOA fees include all utilities and services.